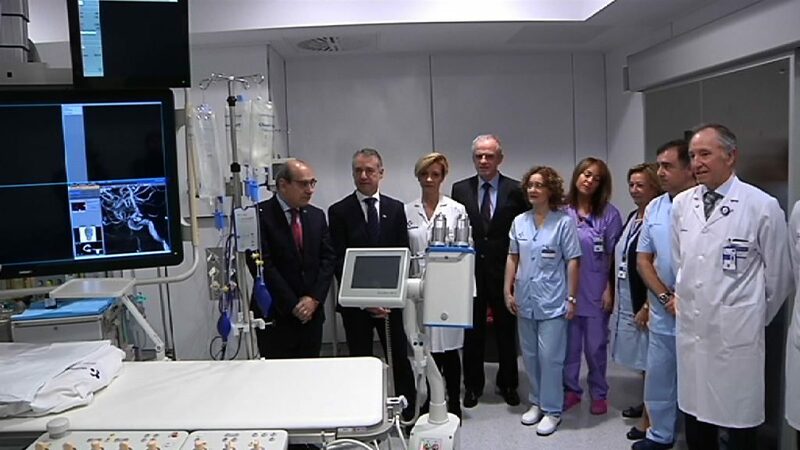 The Basque Country and Navarre have the best health services, according to the report of the Federation of Associations in Defence of Public Healthcare (FADSP) for 2017. To prepare this report, which the public organization has been publishing every year for more than 10 years, they take into account various parameters regarding funding, resources and operation of the health services, pharmaceutical expenditure, citizens’ opinion, waiting lists and healthcare privatization, amongst others. Thus, for the second year in a row, the Basque Country has achieved the best score, 90 points out of 114, followed by Navarre (also 90 points), Aragon (82) and Asturias (79). The Basque Country and Navarre, which lead the ranking of the FADSP, had a health budget per capita of 1,632 and 1,633 Euros per inhabitant in 2016, quite far from the 1,106 Euros of Andalusia. 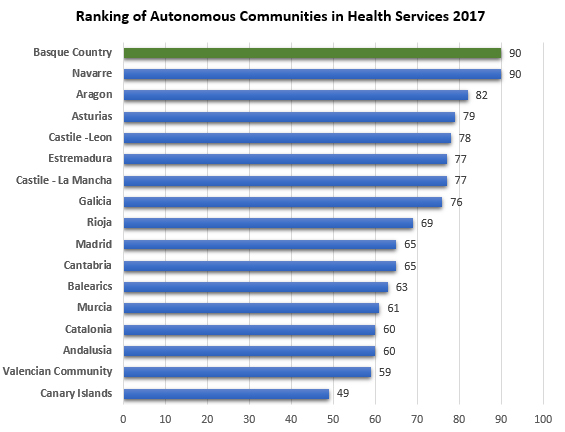 Likewise, the Basque Country has the highest number of specialized care nurses, 4.42, and the Community of Navarre has the highest number of medical specialists per inhabitant, 2.39. This disparity of resources results in longer or shorter surgery waiting lists, since, whereas the average length of time for non-urgent surgery is 182 days in the Canary Islands, it is hardly 50 days in the Basque Country.